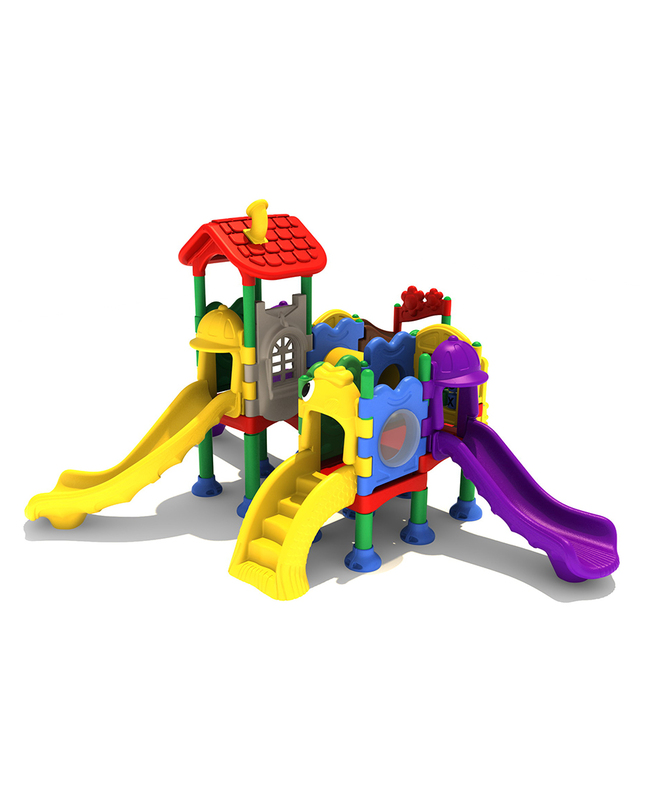 Looking for a top-quality preschool playground equipment for sale in your area? Finding the age-appropriate equipment for preschoolers can be daunting at times. Missing out on the right kind of playground structures lead to countless injuries every year. 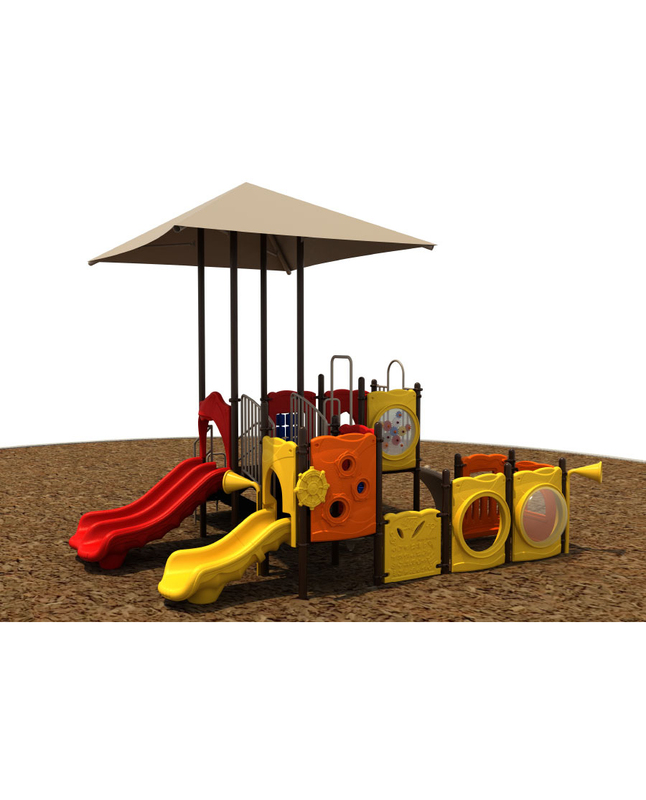 Recreation Today offers preschool playground equipment which is not only the best quality but also low-price solution for kids of this age. 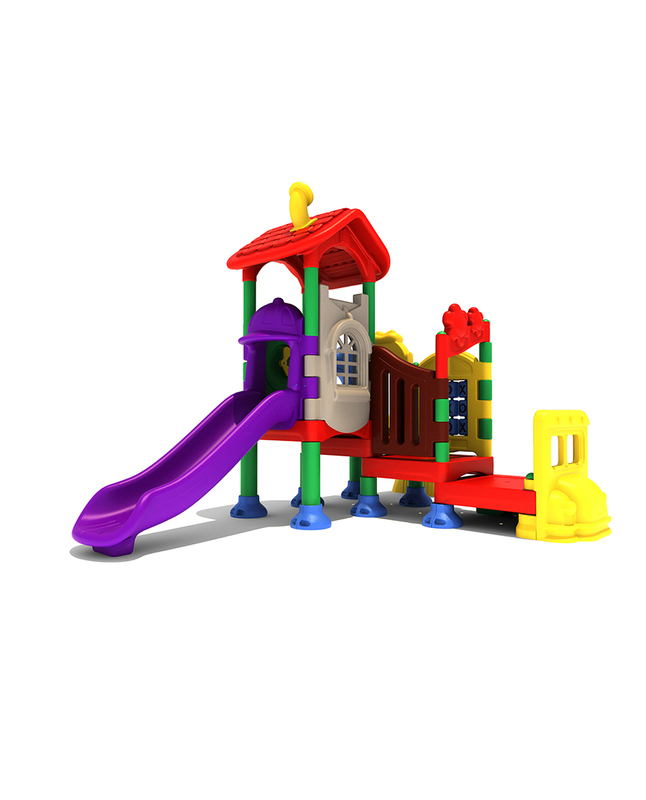 Our play structures for preschool children are designed for nursery ages between 2-5 years. Kindergarten kids have a better physical balance over their bodies. The right type of nursery playground equipment can further assist in fostering muscle control in the children. 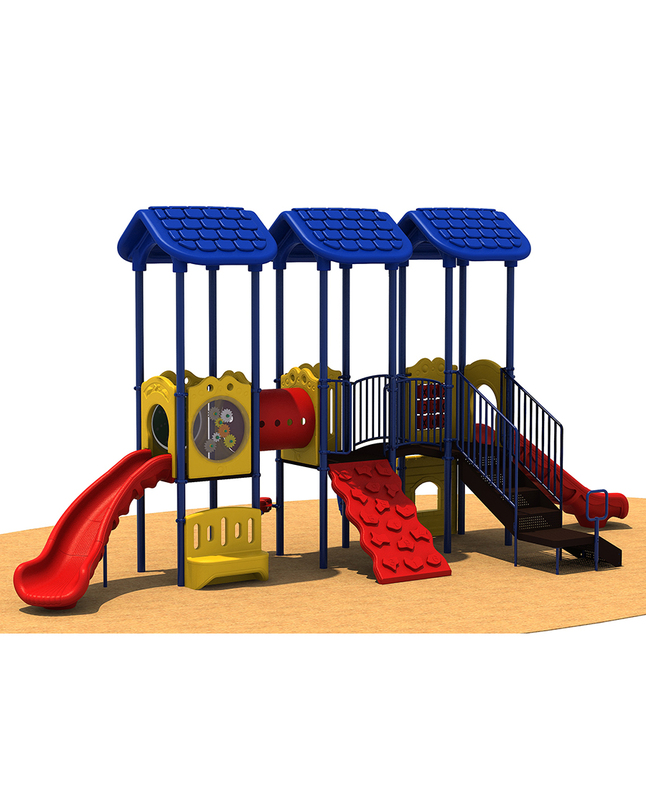 When designing preschool playground equipment, we ensure that our products offer the best recreation at an affordable price. Wondering what do we have for children? 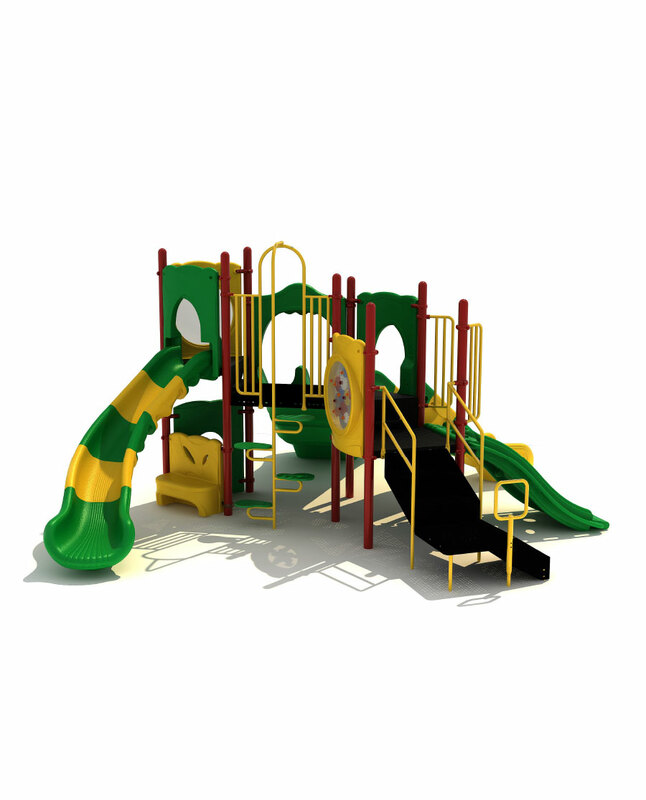 Recreation Today has an extensive variety of all-encompassing nursery outdoor playground equipment. 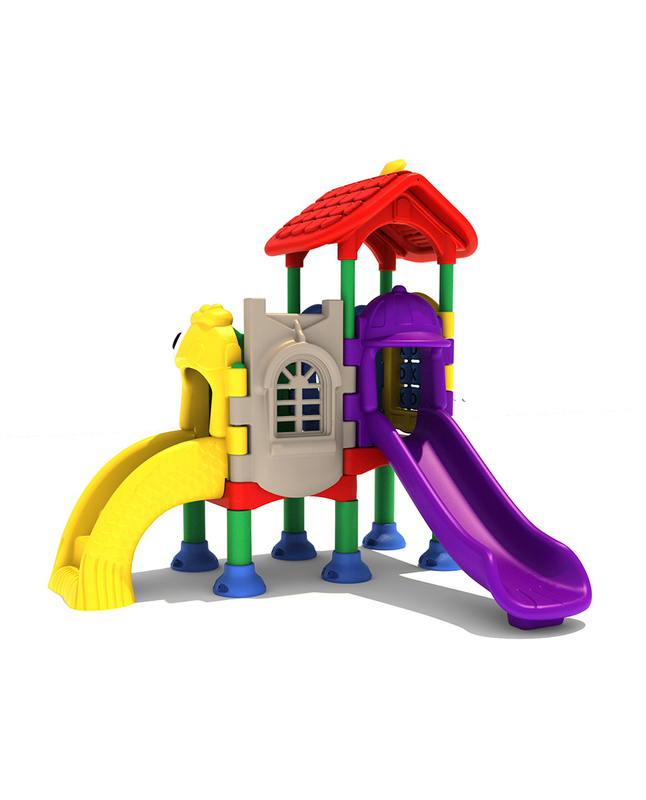 Our inventory of playground equipment features slides, spiral slides, ramps, stepladders, horizontal ladders, climbers and rung ladders perfectly sized for small children. 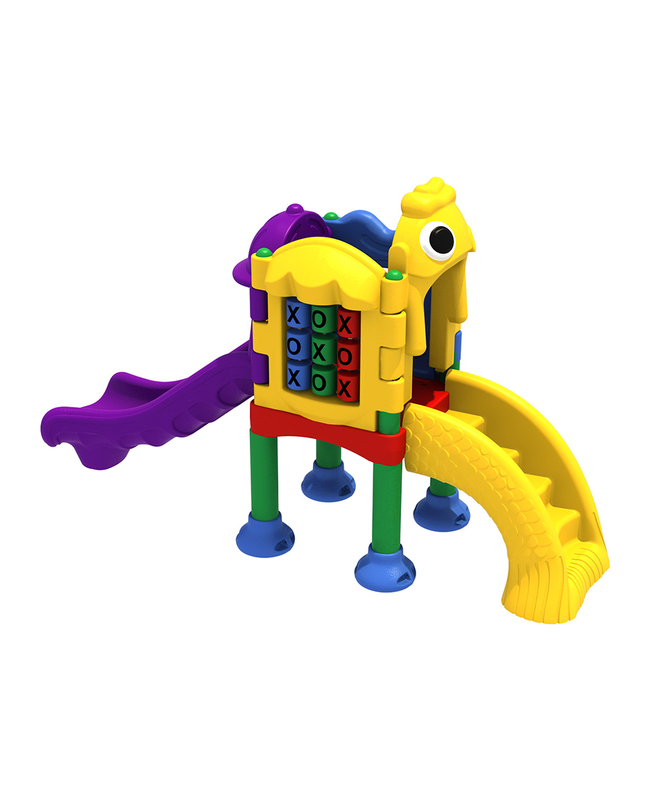 The variety of imaginative play equipment and learning panels help in honing the motor skills of the children by providing creative playing ideas. Our playground equipment for preschoolers promotes active play and creative problem-solving abilities, making them ideal for preschool children. As play becomes increasingly significant for young children, playground equipment holds the key for unlocking the untapped skills by promoting active play. If you are planning to install nursery outdoor play equipment, select the play structures that encourage physical, creative, and educational play by providing a safe space for children. Age is not the only factor when choosing a nursery playground equipment for children. While it is important that preschool playgrounds offer structures designed specifically for the playing needs of young children, equally important is to shield the children from any physical injury while playing. Playground equipment meant to promote physical strength in children must offer necessary safety to foster their physical and mental strength in the children. Great care must be observed in planning and designing playground equipment that ensures a safe play area suitable for energetic children. One of the key protective attributes of a playground is surfacing. When laying out a playground equipment for preschool use, choosing the right surfacing materials can alleviate the injury risks associated with the surfacing. While injuries are unavoidable during the play, selecting the right surfacing materials coupled with additional safety measures can reduce the risks of playing at different play structures. 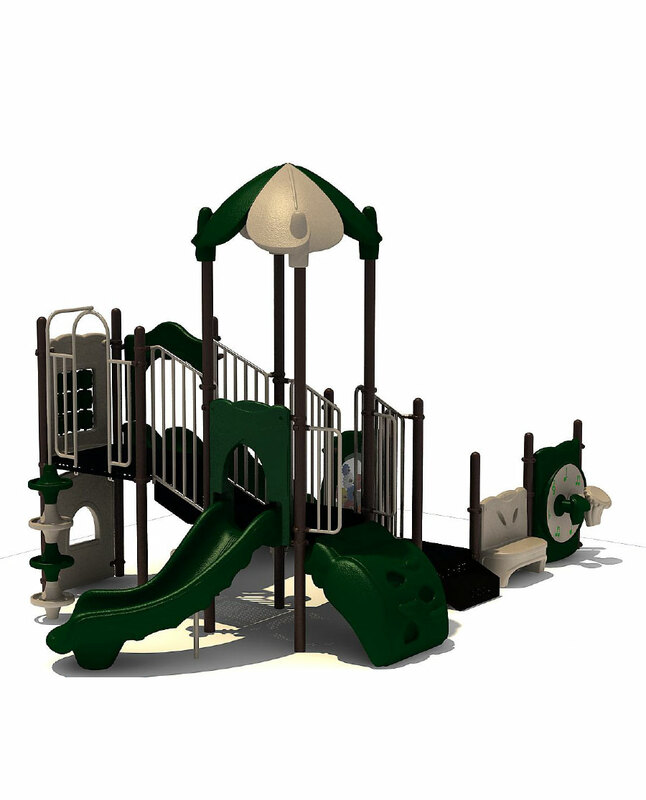 Recreation Today have observed utmost care in designing the playground structures for preschoolers. We follow the recommended guidelines set out by the U.S. Consumers Product Safety Commission. We have an array of surfacing options available for nursery outdoor playground equipment. Our synthetic grass, rubber mats, rubber nuggets, and other surfacing options are valuable not only for the aesthetic playing conditions but also for budgeting decisions. Other than the surfacing of the playground equipment, several other safety measures must be assessed. Size and condition of the playground must be considered before deciding on a preschool playground equipment. 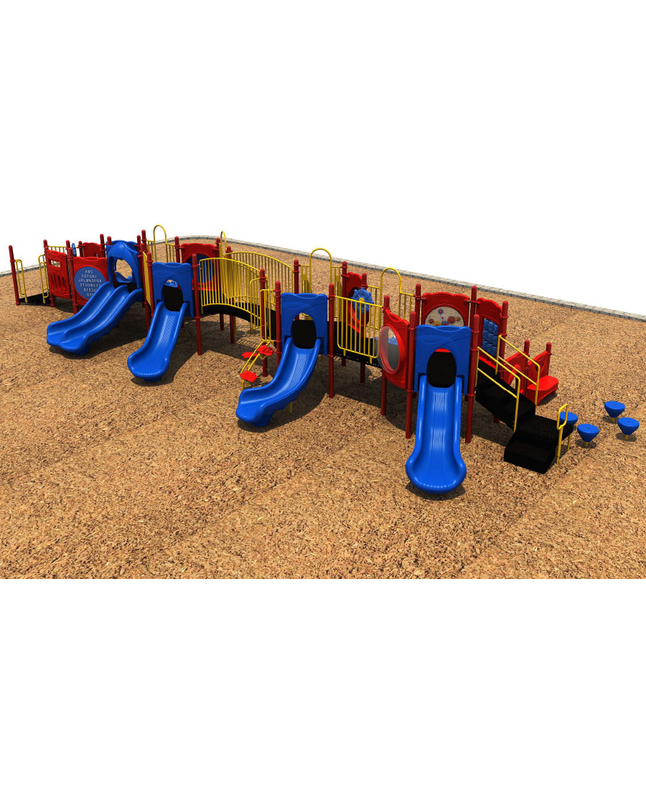 Safety borders and height of the play structures are among some of the significant safety features for the playground. 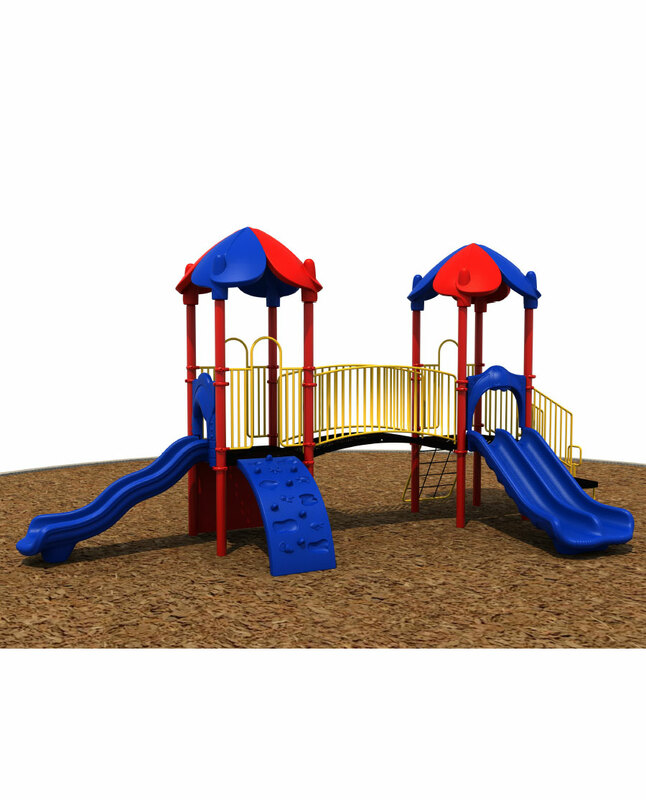 From offering creative structures to the safety features, Recreation Today’s playground equipment for sale has everything that quality equipment constitutes. 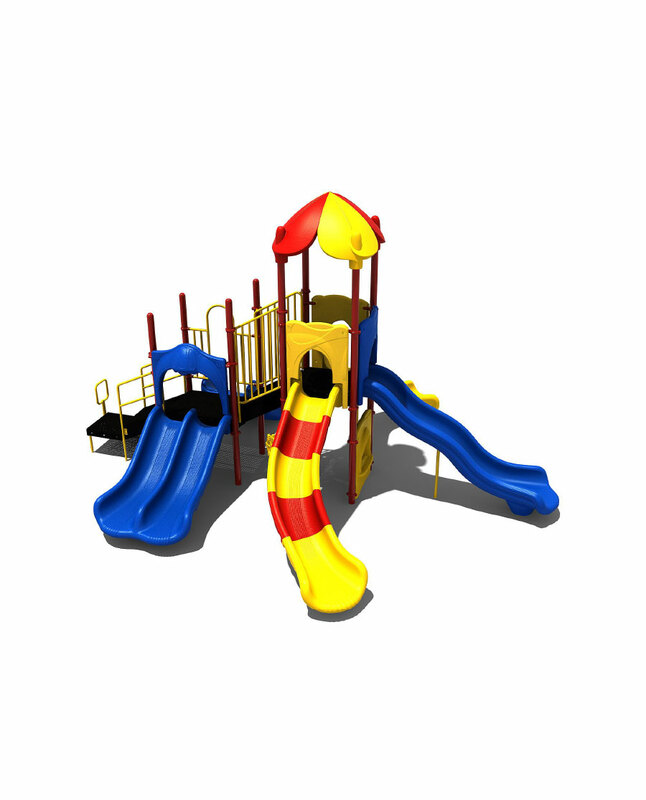 Our aim is to provide our customers with high-quality and low-price unique playground solutions along with stellar customer service. 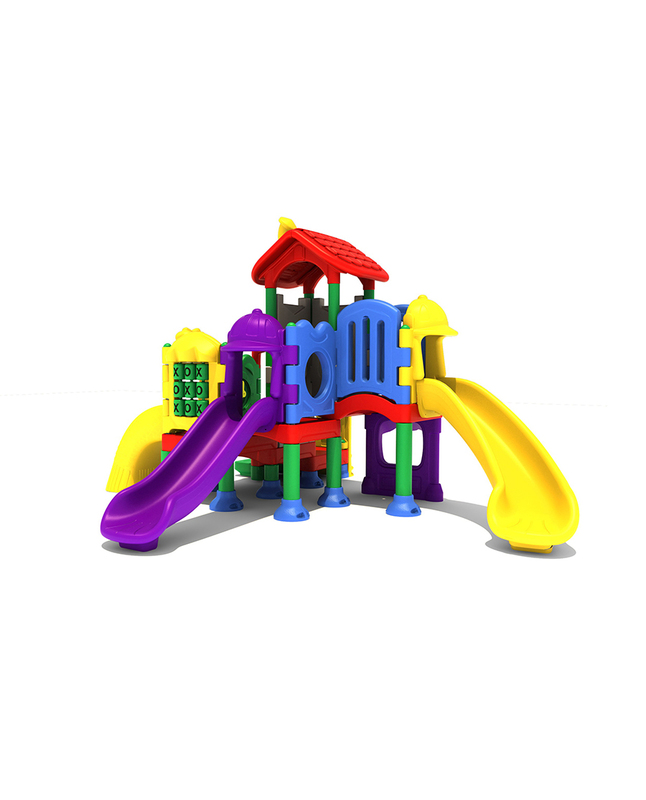 If you are looking to buy playschool equipment or you have any questions about purchasing the new playground equipment, feel free to contact us. We will address all your questions from equipment selection to the sizing and installation of the equipment.